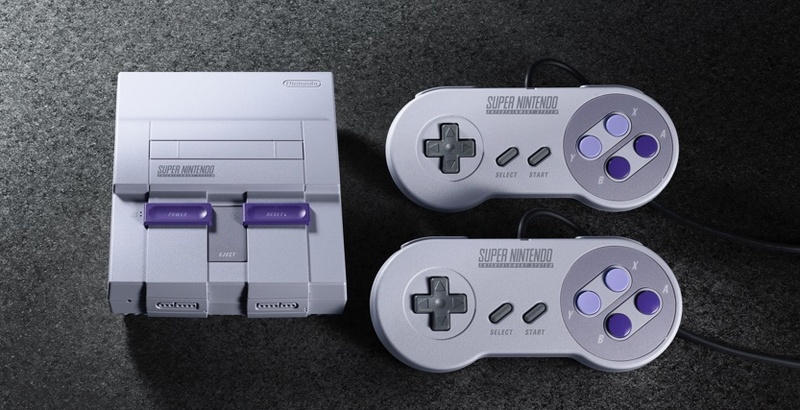 Nintendo Announces the SNES Classic! Well, it’s been rumoured for a while now. There have been articles about it. There have been comments from Gamestop managers. 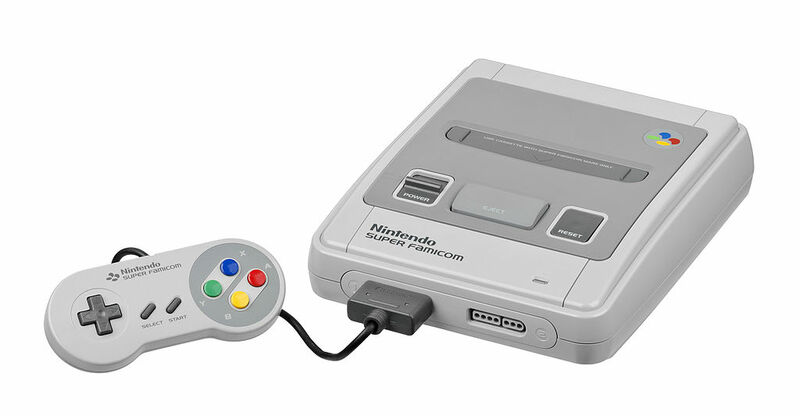 Heck, just about everyone with connections in the industry has been going on about the rumoured SNES Classic for months. Well okay, except one. Namely, the most interesting one of the bunch. Star Fox 2 is included here as well! Yep, Nintendo is actually releasing Star Fox 2. The game is finally leaving development hell after more than twenty years! That makes for a really impressive line up. There are lots of great games people recognise, a few third party classics mixed in and even a previously unfinished game Nintendo never officially released in the past. That’s incredible for a SNES Classic selection. Yet at the same time, I can’t help to be a little disappointed in one choice. Namely, where the hell is Chrono Trigger here? I mean okay, we’ve got the other well known classic RPG from the SNES era (Final Fantasy 3/6). But Chrono Trigger is significantly more popular than Secret of Mana, Super Ghouls ‘n Ghosts and Kirby’s Dream Course. So why isn’t it present? Did Nintendo not manage to get the rights in time? It’s a really curious exclusion to be honest. They got Square Enix on board, yet didn’t get this title? That makes you wonder what was happening behind the scenes. But hey, let’s be positive here. Chrono Trigger aside, this one of the most solid SNES game lineups you can imagine. And given they were willing to bring Star Fox 2 out of obscurity just for this purpose, it’s hard to really fault Nintendo too much here. Either way, the SNES Classic launches on September 29th 2017, with more information on where to buy it being available soon. So what do you think? Are you impressed by the system? 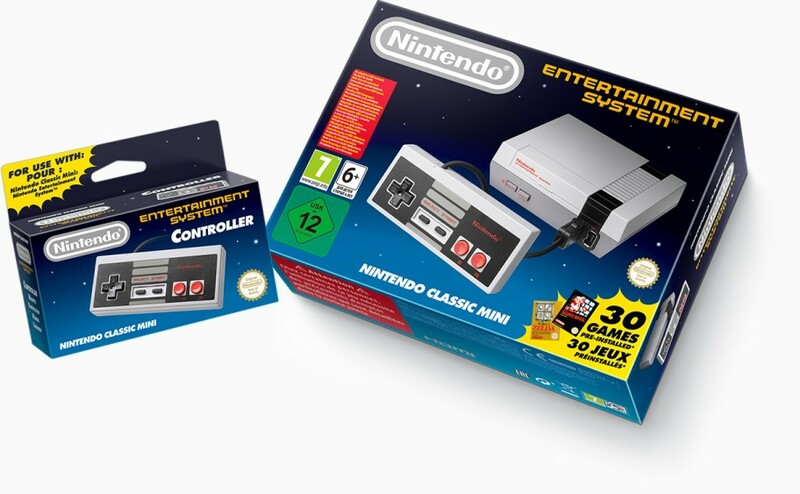 Does it live up to the NES Classic in terms of games? Or are you still struggling to get over the absence of Chrono Trigger here?